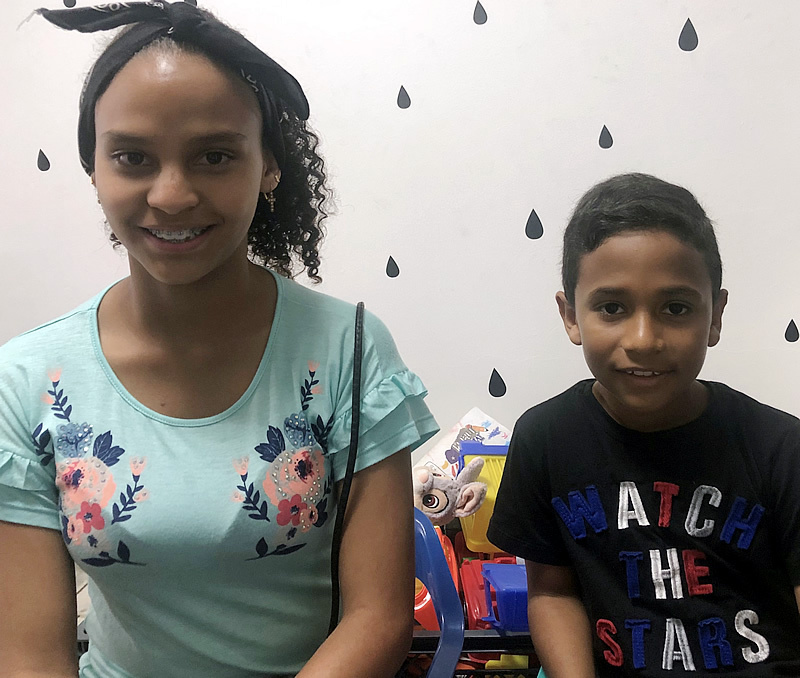 Mindy and Jade, ages 14 & 11, are close siblings who were born in Antioquia. They are respectful and caring with peers and adults. Mindy loves dancing and arts and crafts. She enjoys both time alone and with friends. She cares about school, and when she is older, she would like to become a doctor. Jade is a talented gymnast who often participates in Gymnastic competitions. He likes to be active and is passionate about sports. Jade also loves helping in the Catholic Church and looks forward to new opportunities in the US. Mindy and Jade are excited about building relationships with a new family and friends.